C.C.–First GIVEAWAY WINNERS of 2015! 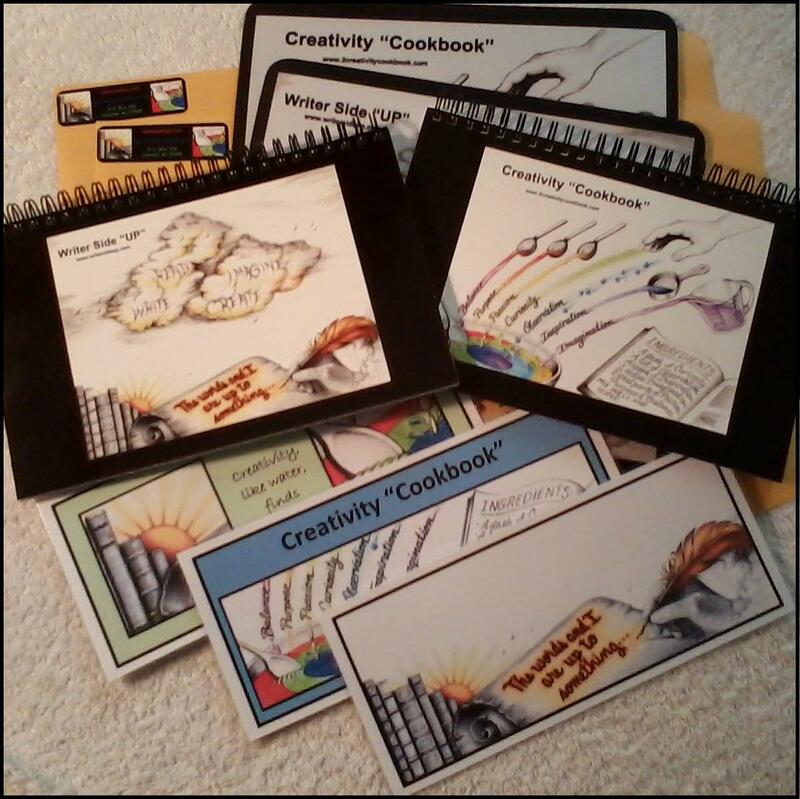 A Creativity Cookbook Mousepad to: Norah Colvin! 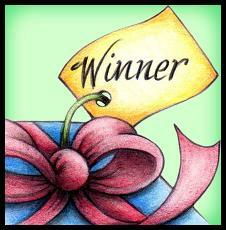 And to see who won the other three prizes, please visit Writer Side UP! Thank you, EVERYone, for your participation on my still “honeymooning” blogs 😀 You make it a pleasure for me! This entry was posted in Uncategorized and tagged bookmarks, Creativity Cookbook, giveaway, Giveaway Winners, mousepads, notebooks, Writer Side Up by writersideup. Bookmark the permalink. Ooh! I’m very excited that I’m a winner. Thank you very much! I wasn’t even sure if I had entered correctly!